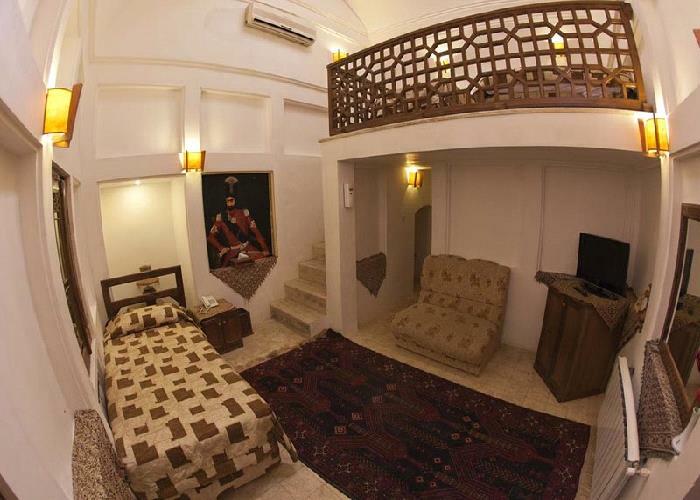 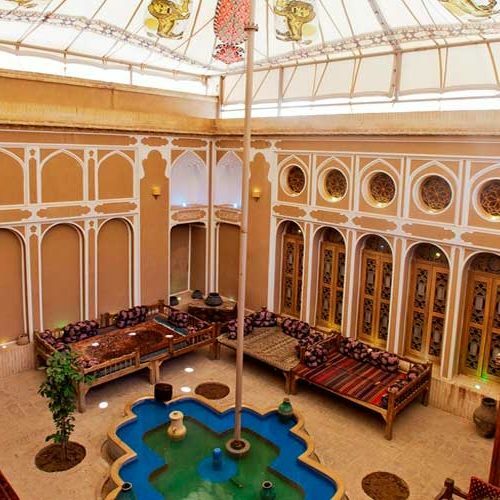 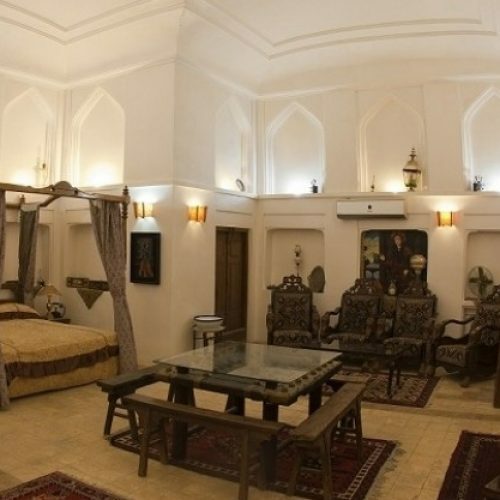 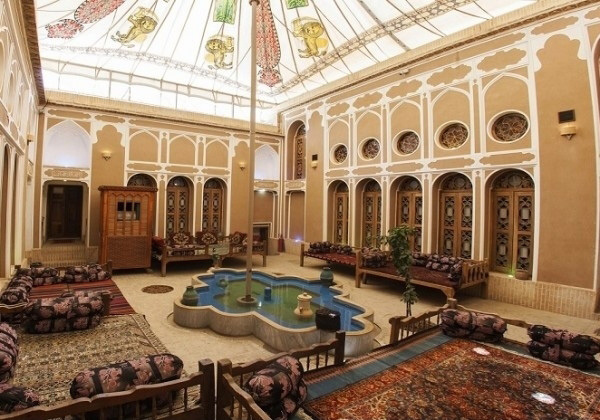 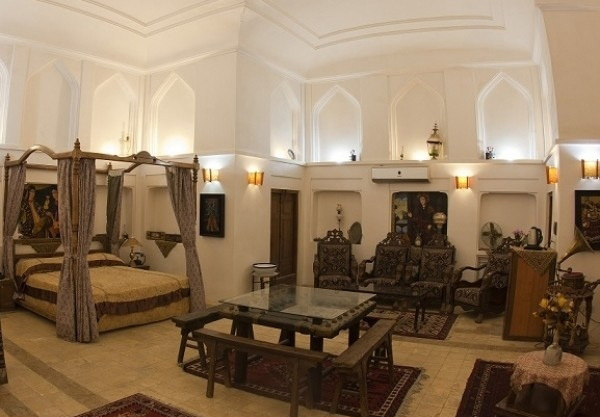 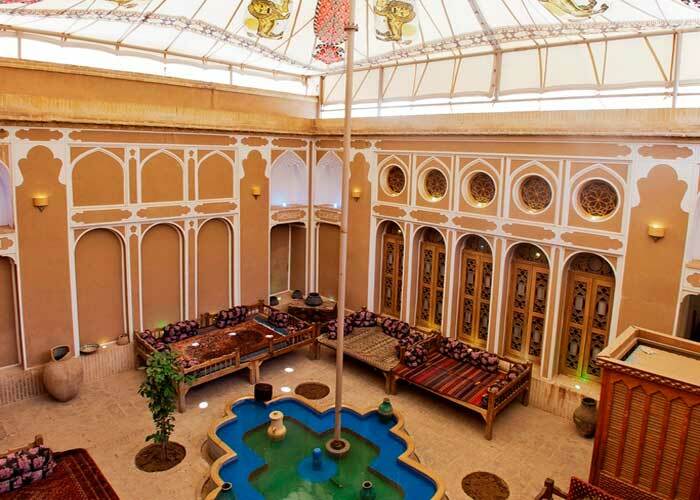 This boutique hotel in located at the heart of the old part of Yazd and is one of Mehr group hotels.Fahadan was built in a historic building known as Tehran’s House during the Qajar period, about 250 years ago and has now registered as Iranian historical monument and is the first Iranian museum hotel. 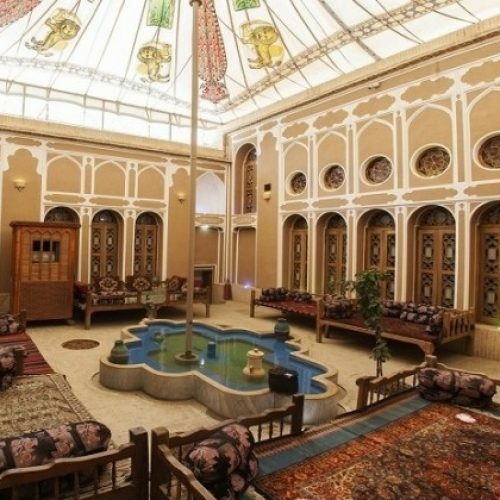 The hotel building consists of three courtyards including the main courtyard, Narenjestan and Kolah Farangi mansion, three beautiful windmills, a large hall, a well house, a beautiful and active vault, a vestibule, a vault, a large roof overlooking the historic fabric of Yazd. 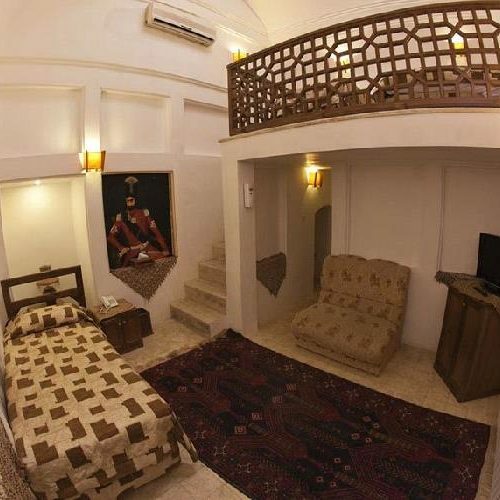 24hr free room service is available.